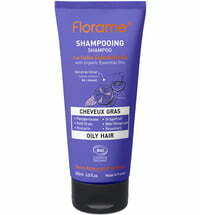 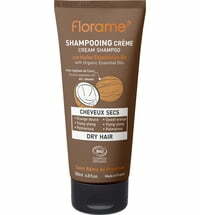 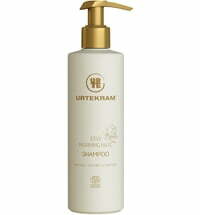 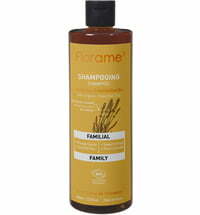 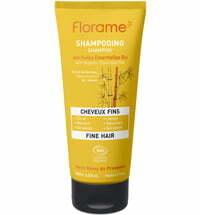 The cream shampoo is a sulphate-free cleanser that protects your hair colour from fading. 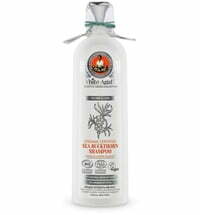 It is rich in sweet orange, palmarosa and geranium essential oils that are known for their colour-boosting properties. 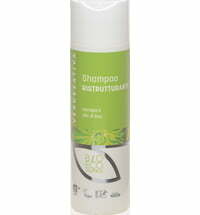 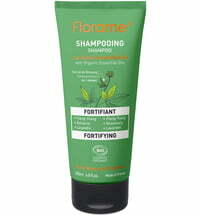 A botanical keratin complex that contains silica obtained from organic bamboo, strengthens and protects the hair. 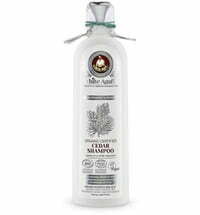 Gently massage the scalp to cleanse.